Carrie Ann Inaba Begs ‘Live’ Host Kelly Ripa To Join ‘Dancing With The Stars’ Season 24 – Guest Judge or Dancer? Carrie Ann Inaba wants it to be known that ‘Live’ host Kelly Ripa would be an amazing addition to ‘Dancing with the Stars’ season 24. In a recent interview Carrie Ann gushed about how much fun it would be if Kelly were to appear on the ABC dancing competition. Closer Weekly caught up with the recently engaged Carrie Ann and found out exactly what she thinks about Kelly putting on dancing shoes for season 24 of ‘Dancing with the Stars.’ If Carrie Ann had her way she would love, love, love to see Kelly on the show. Apparently, Kelly and Carrie Ann have discussed this exact thing a few times. Carrie Ann revealed, “[Kelly] always tells me, ‘oh, I would put everybody to shame!’” Kelly Ripa believes so highly of herself she would put everybody to shame? And, Carrie Ann Inaba revealed, she thinks Kelly would do just that. Does that putting everyone to shame include professional dancers Cheryl Burke, Karina Smirnoff, Julianne Hough, Lindsay Arnold and Petra Murgatroyd? Or is Kelly just referring to the celebrity dancers? Carrie Ann just couldn’t stop! She praised Kelly’s athleticism, physical fitness, sense of humor, great personality. “All the qualities that could make her a winner,” the ‘DWTS’ judge gushed in the interview. Right now Kelly has her hands full trying to choose a new ‘Live’ co-host. It’s been nearly a year since the debacle with former co- host Michael Strahan blindsiding Kelly on-air with the news that he was leaving. Since April 2016 Kelly has welcomed a series of guest co-hosts. A few names have been tossed around as a replacement for Strahan – Rob Lowe, Jerry O’Connell, Bravo executive and ‘Watch What Happens Live’ host Andy Cohen, Kelly’s husband Mark Consuelos, just to name a few. Even former NFL player Kroy Biermann’s name was thrown out there after the ‘Don’t Be Tardy’ star was cut from the Buffalo Bills. Kroy’s wife, former ‘Real Housewives of Atlanta’ star Kim Zolciak, all but begged Andy Cohen to step in and get Kroy the job as Kelly’s permanent co-host. 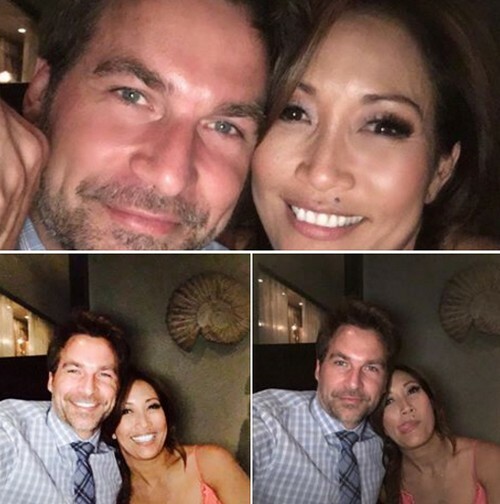 Even though Carrie Ann Inaba would be thrilled beyond words if Kelly Ripa were to grace ‘Dancing with the Stars’ with her incredible dancing skills, it doesn’t look as if that wish will come true. There’s always ‘DWTS’ season 25, right? 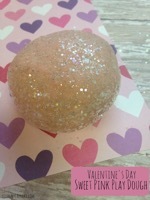 Come back to CDL for all your Dancing With The Stars news and updates! 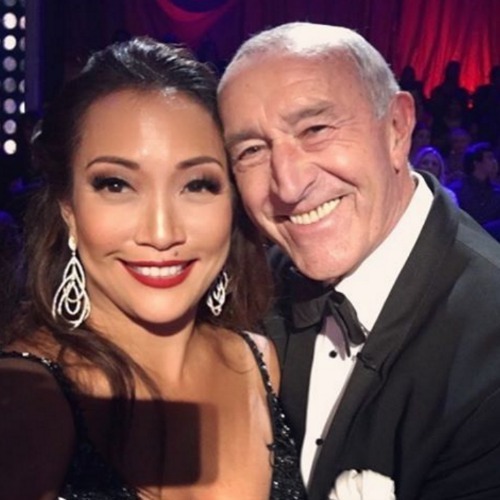 Carrie Ann Inaba Fights Len Goodman and Bruno Tonioli – Dancing With The Stars Showdown Exposed!